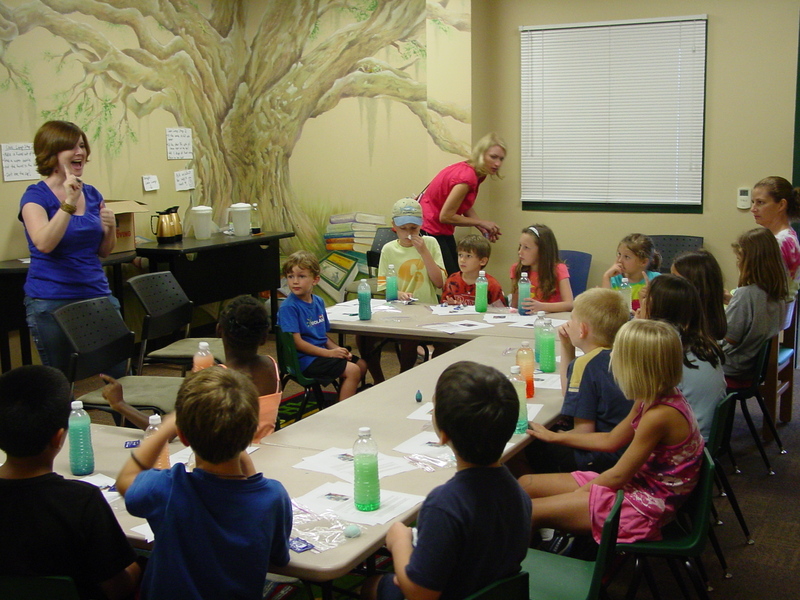 One of the programs I run at our branch is “Yuck @ the Library”: an interactive, science-based event designed to get kids interested in STEM subjects. This program is especially valuable because it introduces kids to scientific concepts in a fun, non-threatening way. 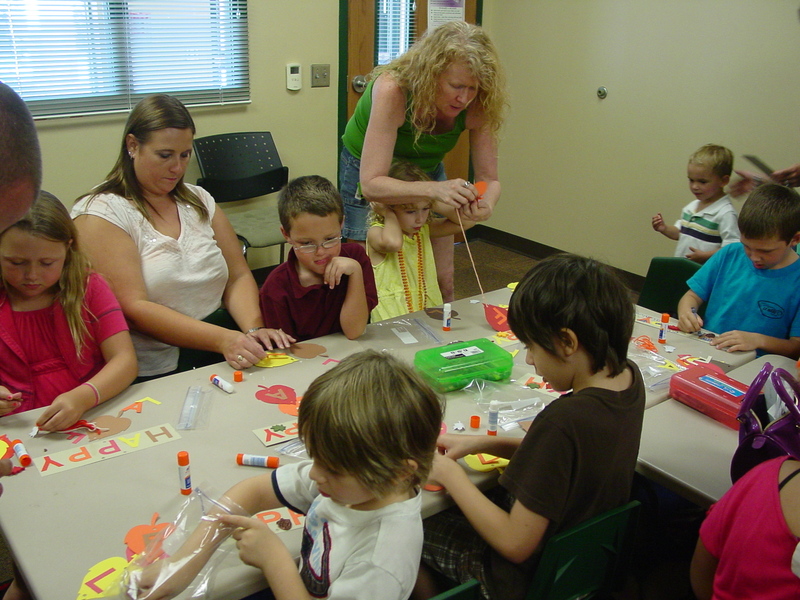 It teaches them that science can be FUN and it supports their learning in school. This month, I decided to teach our kids about density by having them make their own homemade lava lamps. Directions on how to do this experiment can be found Science Kids. Tip: when adding the food coloring, have the kids gently swish their bottles around. This will help distribute the color so the reaction is easier to see. The kids really enjoyed watching the chemical reaction between the Alka-Seltzer and the water. Not to mention it was relatively inexpensive – a win/win program! The first day of Fall is always in September, so what better way to ring in the new season then by having an autumn-themed craft? 🙂 I wanted to do something simple since we had a lot of preschool and young elementary students signed up for this event. The decorative door hanger seemed like the perfect solution. 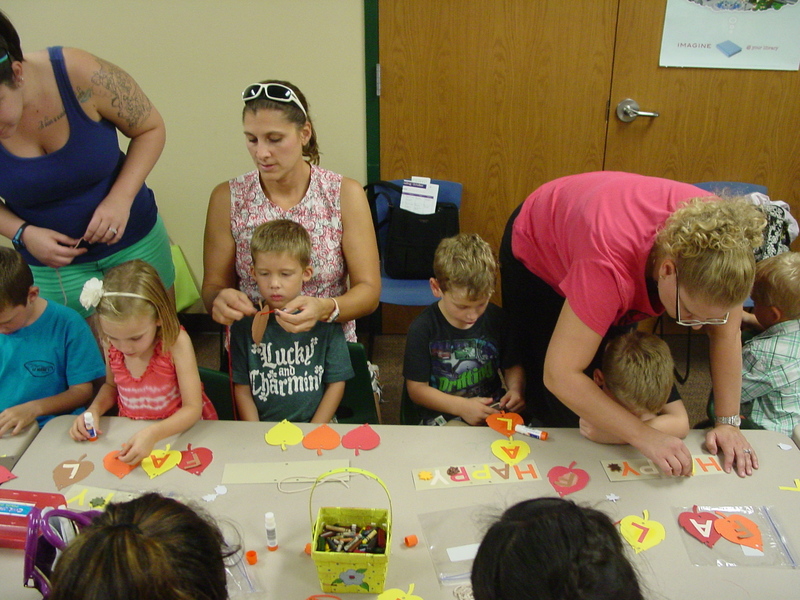 The inspiration for this craft is courtesy of All Kids Network. The directions and steps can be found on their website. It’s relatively quick and easy to set up – especially if you have an Ellison Die Cut machine! 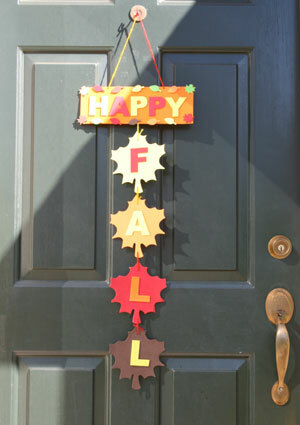 This is also a great craft if you’re on a budget, since all of the supplies are inexpensive. The best part: our little ones loved it and had a marvelous time! 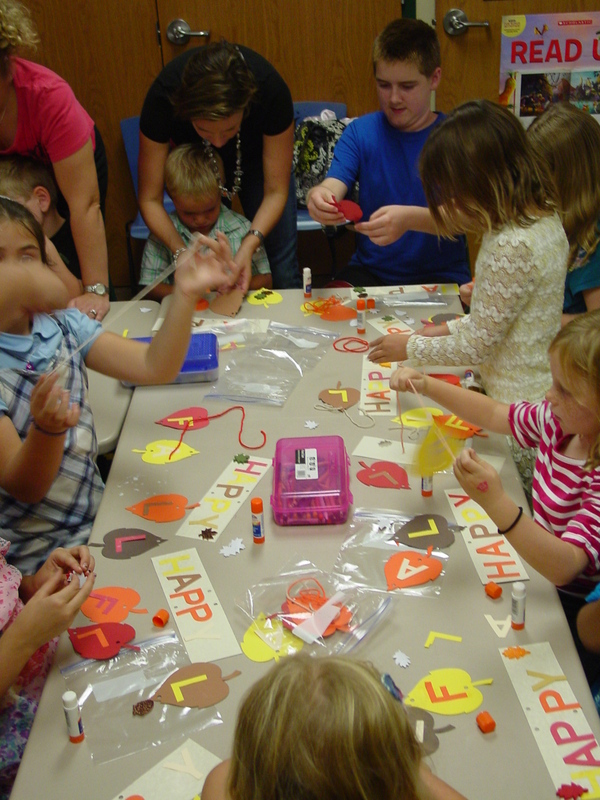 In total, we twenty kids attend our fall craft! Everyone had a lovely time and we’re looking forward to our next event.